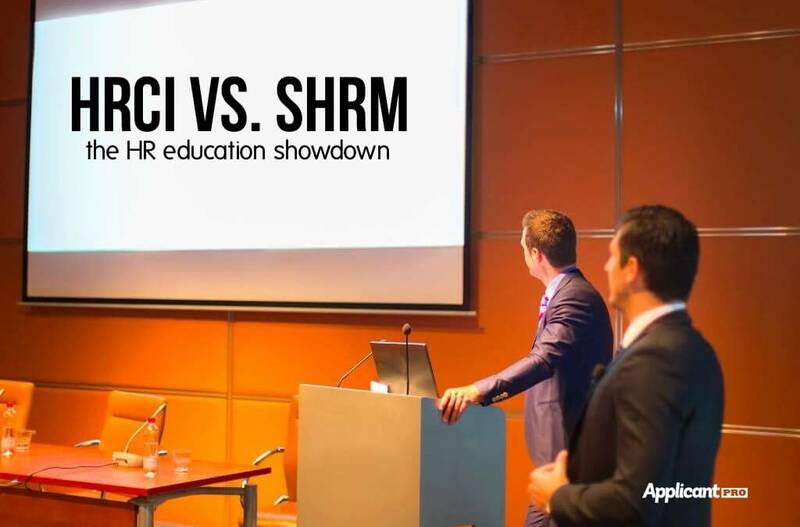 Discover how your HR continuing education is impacted by SHRM’s recent certification announcement and how that affects your current HRCI designation. 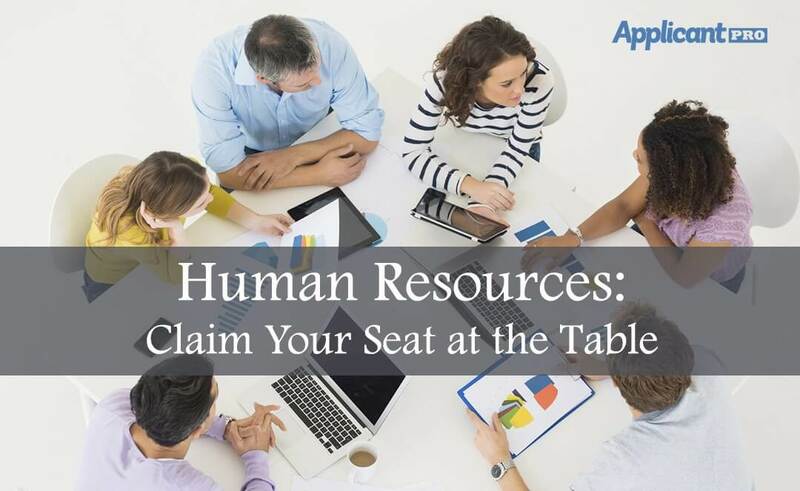 HR can use networking to claim your seat at the C-Suite table by building relationships, shining the spotlight, become a mentor, and finding a sponsor. Learn 3 ways human resources can become a valuable member of the executive team: hire right talent, focus on value, and champion company vision. Learn how bridging the gap in your company between HR and management to help your company succeed. We are honored and excited to announce that ApplicantPro made Inc. Magazine's 5,000 list of fastest growing companies in the United States. ApplicantPro spotlighted by Software Advice in their New Talent Times Blog as one of their "favorite applicant tracking system user interfaces." 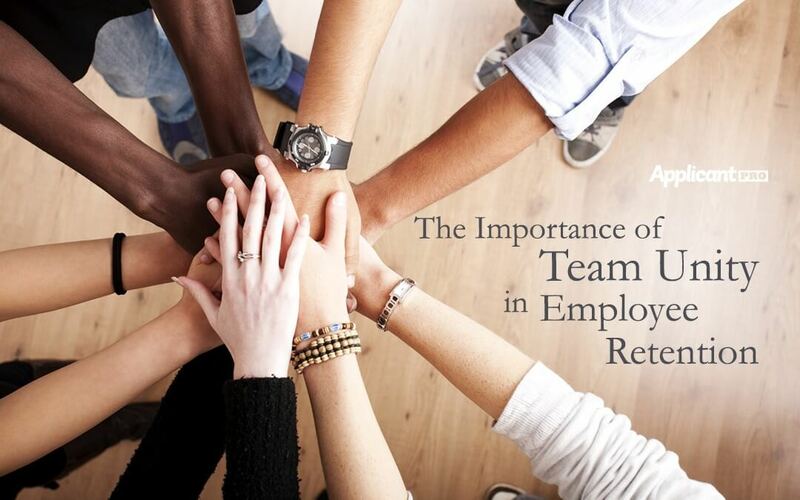 A discussion about the importance of team unity in employee retention and how it can be beneficial to your company in the long run.